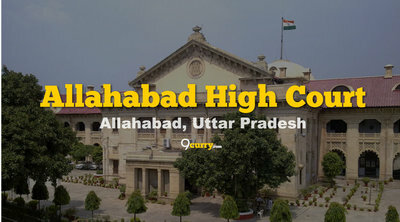 Allahabad High Court News / Updates 2018: Here are some of the very important updates and news regarding recruitment drives being conducted by Allahabad High Court - Allahabad High Court. The recent updated published related to the organization is - HJS Part II Exam Date 2018. 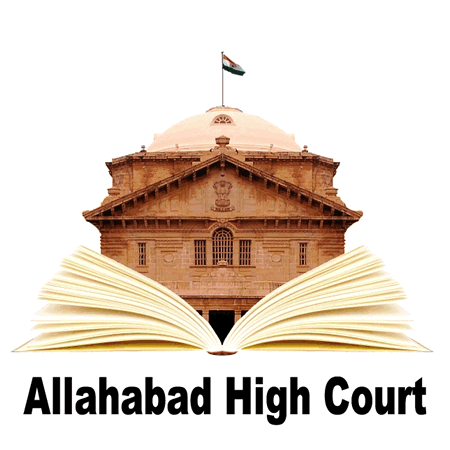 Allahabad High Court HJS Part II Exam Date 2018: Allahabad High Court has announced Date for Exam of Uttar Pradesh Higher Judicial Service and Exam which will be held on 13 Jan 2018.